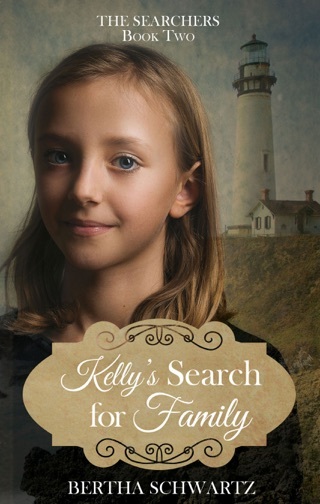 It’s 1849 and when Sarah’s papa and brother strike out for gold, she is stuck at home to help take care of the family and farm. This task quickly turns dangerous as the Gold Rush rises in frenzy around them. Neighbors abandon their livestock and the family must fend off half-started miners ready to steal everything they have. Sarah decides to turn her circumstances into a business—feeding the miners in exchange for gold and labor. Sarah’s ingenuity and leadership are tested as she faces thieves, mysteries, and violent miners. Trouble closes in on all sides, and Sarah must make tough decisions on her own. 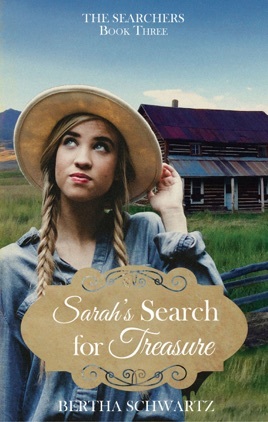 Soon Sarah learns that true treasure is not always gold, and that the greatest adventures can happen without even leaving home. 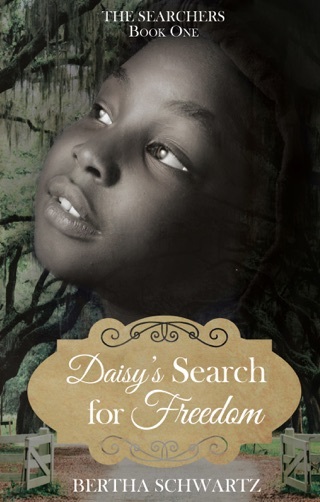 Sarah’s Search for Treasure contains thought-provoking discussion questions for young readers.